Creating Spaces for you to Enjoy! Our focus is always on offering our clients excellent customer service. 40 years combined experience working on both commercial and residential projects. 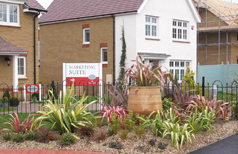 Successfully delivering landscape projects from conception to completion, regardless of size. Landscape Gardeners based in Wellington, Somerset. With operational units throughout the Southwest. First impressions can be lasting, this is why these areas are so important. This project was to design a garden for our client, within their budget, which was to incorporate the steep slope of the garden. 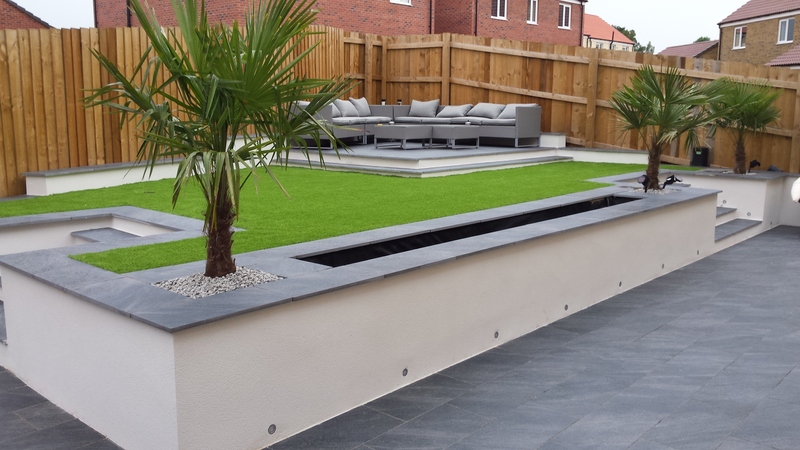 At the heart of Create Landscaping is the passion to design, build and maintain gardens of the highest quality. From a small urban courtyard to a large rural garden, our dedicated team will create the ideal space you require. By listening to clients and by working in tune with nature, we can meet your needs and expectations. We can work closely with you to ensure that you get the correct programme designed to suit each unique environment and budget. 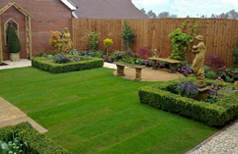 Our team of expert gardeners will ensure your garden landscape continually looks at its best and we will regularly review each contract to ensure you are completely satisfied with all our services.